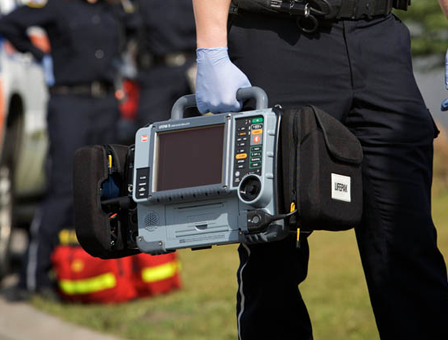 If your department uses a Stryker Physio-Control LIFEPAK 15, Please read this important information from the manufacturer. Medical First Response (MFR) agencies in Alberta such as fire departments and other community based volunteer groups, share a valuable role in the care of patients before they arrive at a hospital. 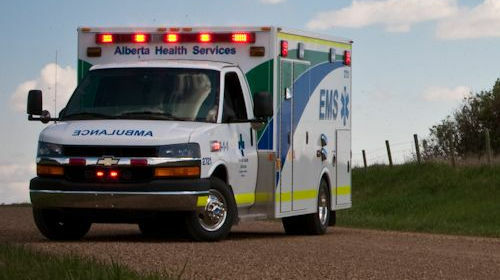 MFRs are key partners with Emergency Medical Services (EMS) in Alberta that provide timely aid to patients and assist EMS when requested. Alberta Health Services (AHS) has a responsibility to ensure patient care is delivered safely and is committed to ensuring responders are trained, prepared and supported to deliver that care. AHS and Alberta Health, in collaboration with an expert advisory panel have established a provincial model for Medical First Response. NOTE: AHS does not offer certification training for people that are interested in becoming Medical First Responders. Check with the organization you wish to join (i.e. local fire dept.) to confirm the training and certifications that they require. posted on November 26, 2018 New Training Module Available! 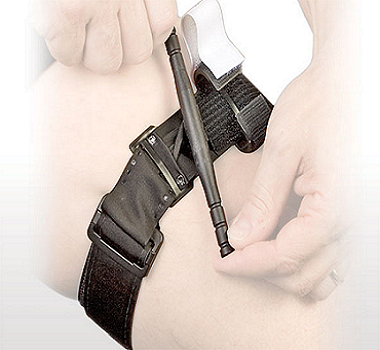 Musculoskeletal Injury Prevention is now located in the MFR Training Area!